Albany has been named runner up in Wotif.com’s 2019 Aussie Town of the Year Awards, a close second to Port Fairy in Victoria and the only Western Australian town to make the list. The recognition of Albany’s rise in popularity has been attributed in part to the phenomenal success of the Field of Light; Avenue of Honour installation, which has exceeded all visitor projections, together with a the opportunity to showcase the region’s heritage and pristine natural attractions to new visitors. Mr Cole said the award was a credit to the many local tourism operators and service providers who make Albany and The Amazing South Coast a welcoming and friendly destination to visit. 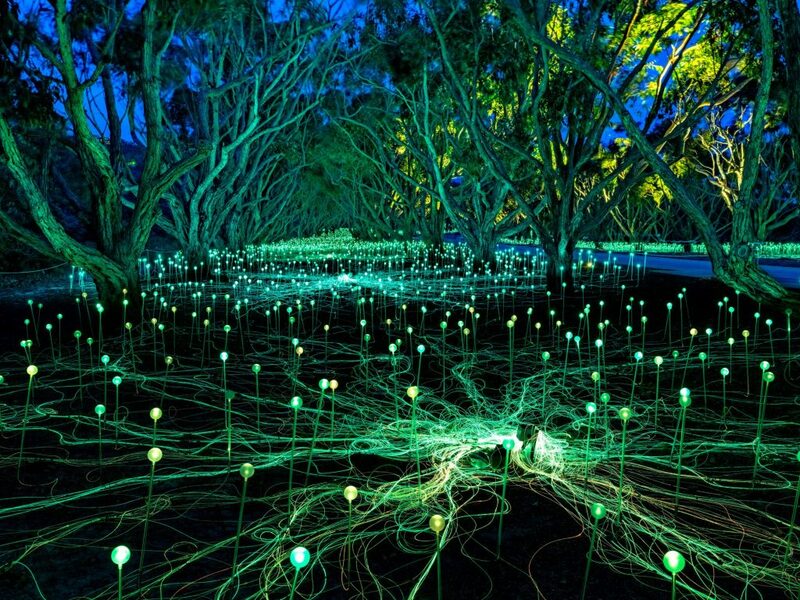 Field of Light Albany Mini-Breaks are now available for purchase on The Amazing South Coast website with 3 night accommodated packages starting from $279 per person twin share and valid for travel from 1 February to 25 April 2019. Check out the full list of Wotif.com’s top Aussie towns.